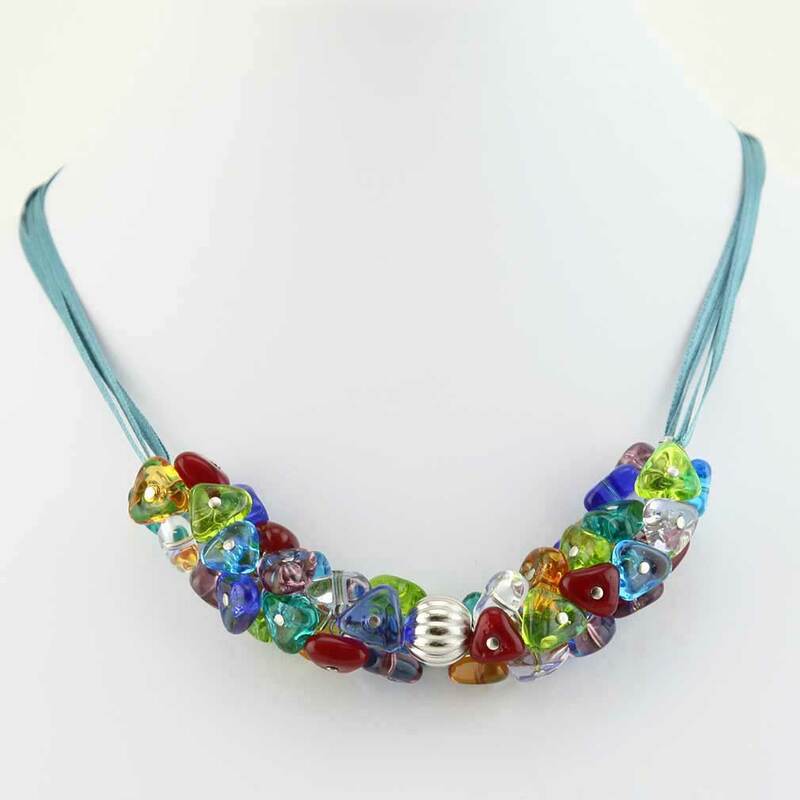 Make a sophisticated statement of Italian elegance and Venetian splendor with this trendy and unique Murano necklace jewelry. 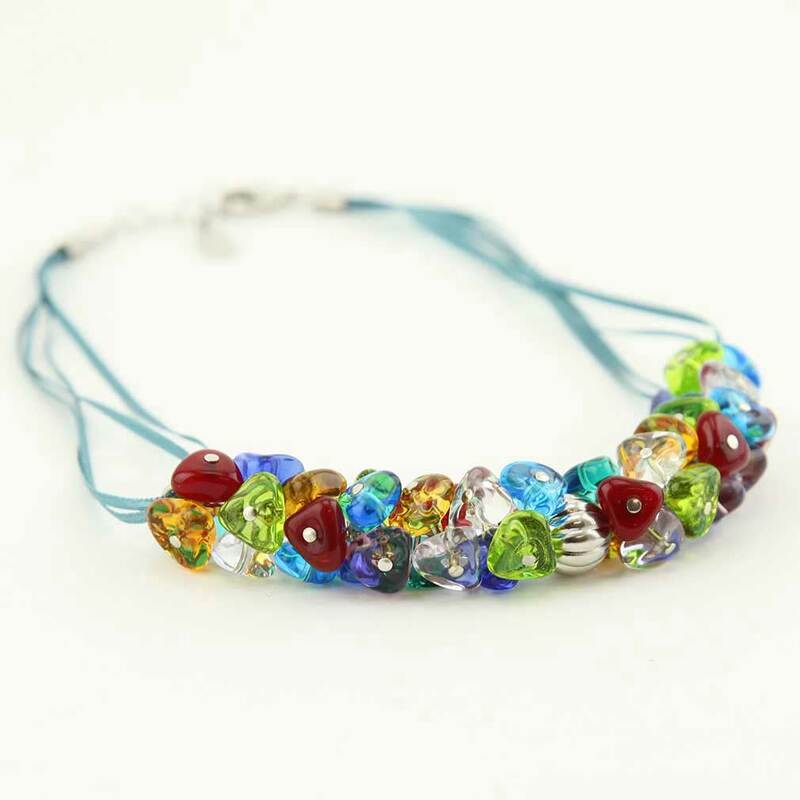 Featuring a rainbow of colorful Murano Glass drops lovingly shaped under fire and strung together by experienced Venetian artisans, this Venetian glass necklace is bright, stylish and fun. 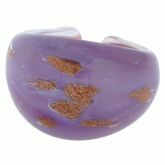 Express your love of Venice with this Murano beauty, or make it a gift to someone special in your life. The combination of famous Italian design with perfect craftsmanship of Murano glass masters sets this Venetian glass necklace apart as a truly artistic piece of jewelry. Measurements:The length of the necklace is 15 inches extendable to 17 inches via attached extender chain. The glass part of the necklace measures 4 1/2 inches in length. 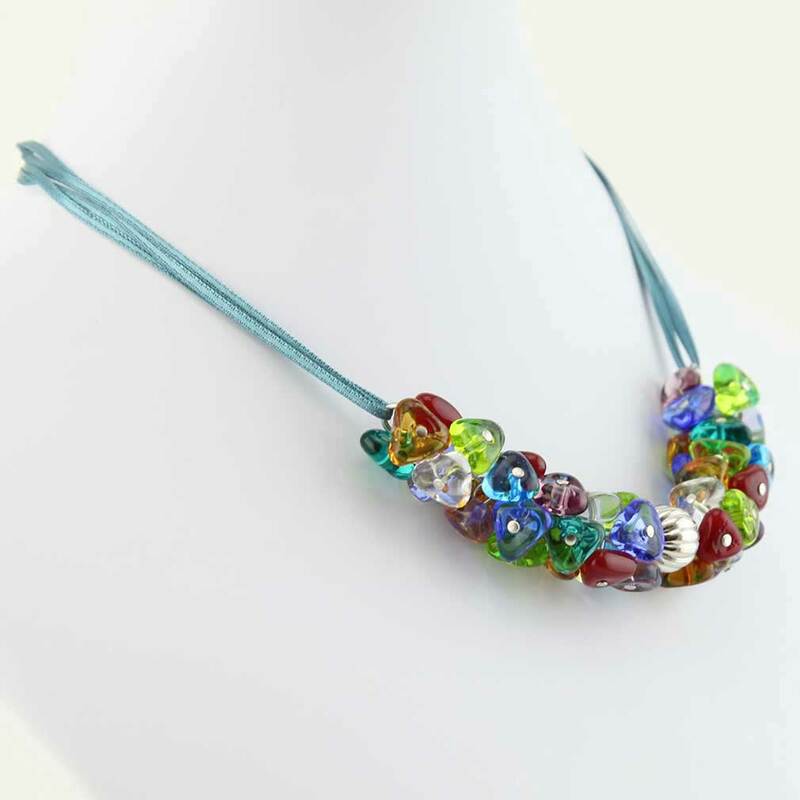 The beautiful thin ribbons attach to both sides of the glass to complete the necklace and give it a great flow around your neckline. The lobster clasp is perfect for comfort and secure fit. 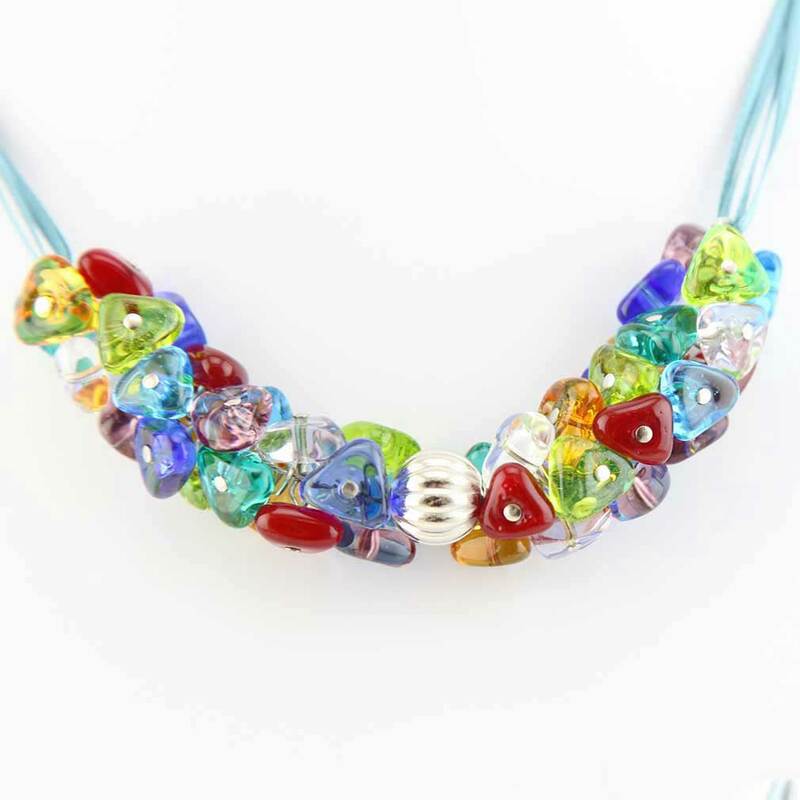 Love my Murano Glass multicolor necklace, a great assessory to my wardrobe! Easy on line site ordering and expedite shipping, and best thing it was FREE shipping.